IAS, UMT offers 4-year degree programs with PCAA License studies. 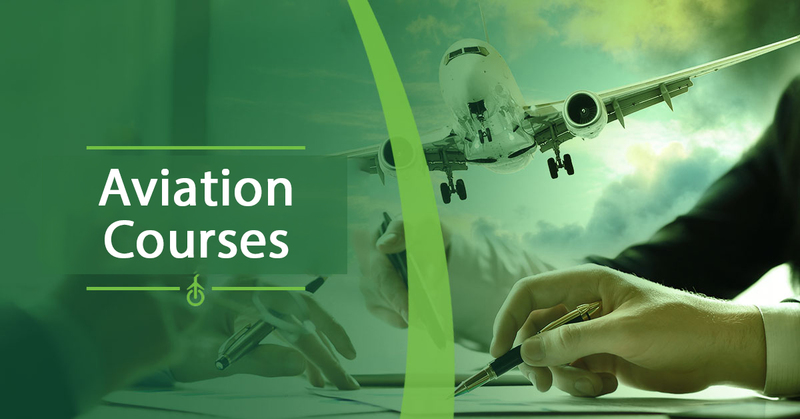 It is also a great privilege that HQs, Pakistan Civil Aviation Authority (PCAA) has already approved this university, first in Pakistan, as an ATO (Approved Training Organization) to impart ground training on below mentioned courses for subsequent exams to be held by HQs PCAA. Flight Operation Officer/ Flight Dispatcher (FOO/FD) License course. Vide PCAA certificate number: 1397/529/2017. VFR & IFR flying training with Airport Ground Operations & Air Traffic Control (ATC) on Flight Simulator of aircraft Cessna-172 at UMT. Hands-on experience for AMET students on operational aircrafts at the airport. Upto 30hrs log-able flying training on FAA &PCAA-approved flight simulator for PPL/CPL& IR course at “Walton Aviation Training School” (UMT Sub-Campus for Aviation), Walton Airport, Lahore.